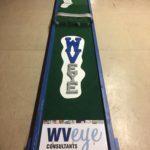 WV Eye loves to participate in community events and we are having an AWESOME experience with the Charleston Area Alliances “Downtown Open”. 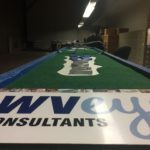 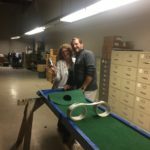 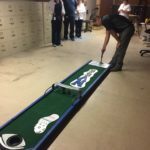 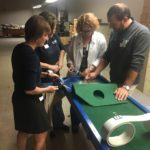 We created our own personalized putt putt hole, along with 24 area business for the event that runs June 24th – July 8th. 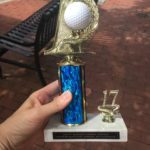 WE WON BEST OVER ALL PUTT PUTT HOLE! 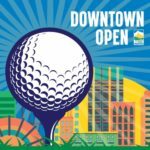 Come visit Downtown Charleston , before the end of the day on July 8th, and enjoy playing a 25 hole putt putt course for FREE. 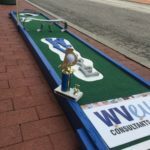 Maps of the course and score cards are available at each hole. 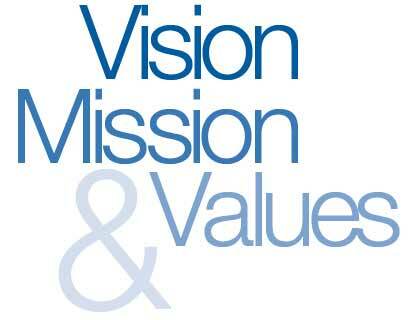 You can also visit the link below for more information from the CAA website. 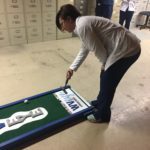 Have a Happy 4th of July and visit our putting green on Hale street, in Downtown Charleston.